Thinking of setting up your own taxi company? When ran correctly, a taxi firm can prove to be a lucrative venture. However, there are a lot of factors you’ll need to consider before you set yourself up in the industry. 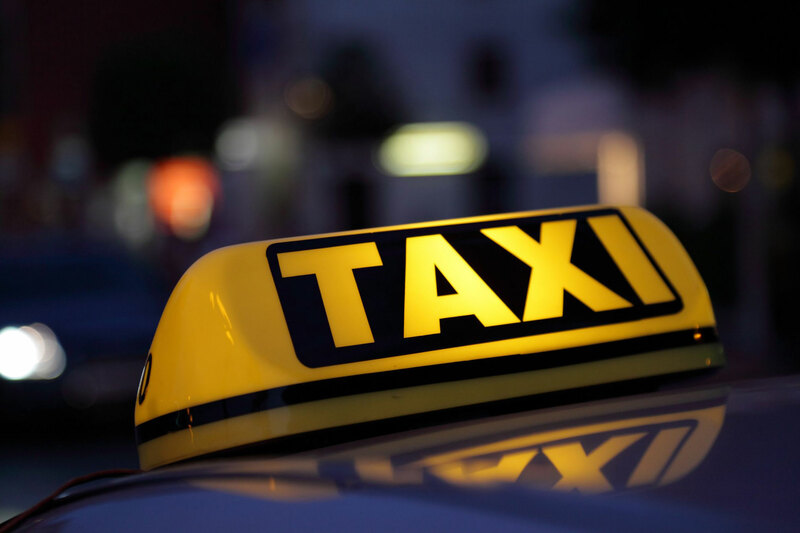 While you’ll need to do a lot of research, below you’ll discover some of the main things to think about when setting up your own taxi company. One of the main challenges taxi firms have faced in recent years, is the introduction of smartphone apps. Companies such as Uber, have fast gained in popularity, allowing customers to use the app to hail a ride. This is something you don’t really get with traditional taxi firms and it can be a potential issue if you’re looking to dominate your local area. So, if you’re looking to start a taxi company, it may be a good idea to look into what digital elements you can add to the business. Having an app created when you are just starting out isn’t really feasible. So, instead you may want to look into taking advantage of other digital elements, such as the option for customers to text, or book through an online system in advance. In today’s digital world, adding any digital services to your taxi firm is going to prove successful. You don’t really need a lot of things to set up as a taxi driver. However, what you do need is a taxi! As you’ll be responsible for the safety of your passengers, it’s crucial you choose a safe and reliable model. If you can’t afford to buy a car outright, there are numerous finance options available from respectable companies such as the AA. This will allow you to invest in a decent model at a more affordable cost. Do your research to see which cars would make the safest, most reliable taxis before making a decision. Before you invest in a taxi and consider adding digital elements into the business, it’s really important to familiarise yourself with the legalities. You’re going to need a taxi driving license and car insurance before you can operate. It’s also important to understand the costs of running a taxi business. Without adequate planning, you could find your business fails before it’s even had a chance to get off the ground. Overall, starting a taxi business isn’t cheap and there are a few challenges you’ll face along the way. However, the above are some great tips to give you the best chance when you do start out. Remember, the more research you do and the more you plan the business, the more likely you’ll make it a success. Uber vs Taxi: Which is Preferred by Users? HDD vs SSD: Which One is Better?